Apple is widely expected to announce at least one, likely two new iPad Pros in the coming weeks, and while we’ve had a few leaks here and there, there has been nothing on the scale of what we usually see when a new iPhone is on the horizon. 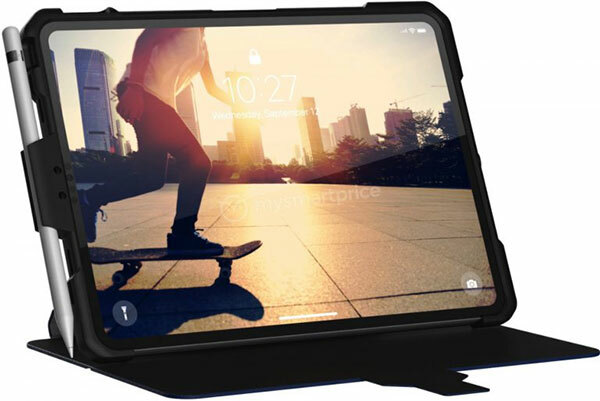 We do however have a decent estimation of what the new iPad Pro will look like thanks to MySmartPrice, after the site shared an image of an upcoming case from accessory maker UAG. The image itself is claimed to show the 12.9-inch iPad Pro in its 2018 guise, with the suspicion being that this is merely a placeholder image that has been based on previous CAD leaks with a little creative license thrown in for good measure. This is by no means a solid leak of what we will see when Apple does finally take the wraps off of its latest tablets, but it does at least help satiate the thirst for iPad Pro information in the lead up to an announcement. When Apple does finally give us some information about the new iPad Pros, we expect it to include a new bezel-free design akin to the iPhone X redesign, with Face ID also part of the equation. 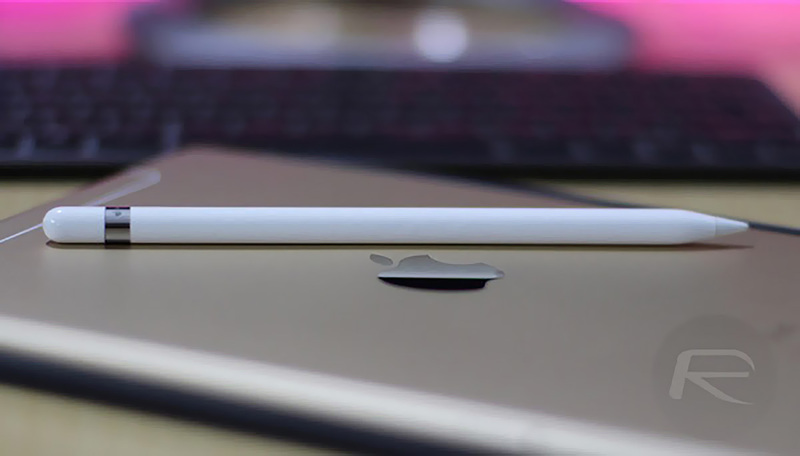 That also means that the Home button will be no more, although the tablets will gain a USB-C port for connecting to accessories including 4K monitors, according to reports. A new Apple Pencil is also expected to arrive as part of the refresh. Apple is expected to announce something before the end of October, although time is indeed starting to run out if an all-out event is going to be held. Nah.. MacBook Air with Retina is what I want.